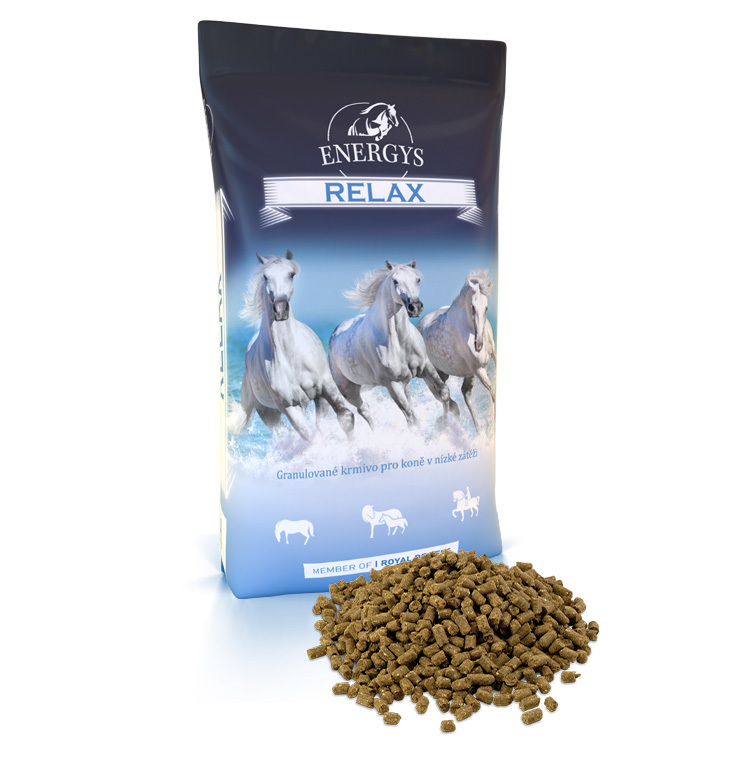 Feed for horses in permanent high workload. 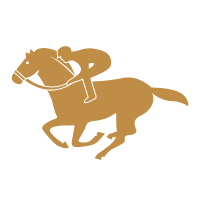 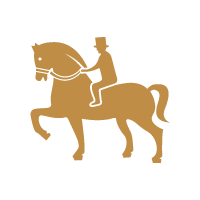 Suitable especially for endurance race and dressage horses, but it is also suitable for very busy sporting horses in other riding disciplines. 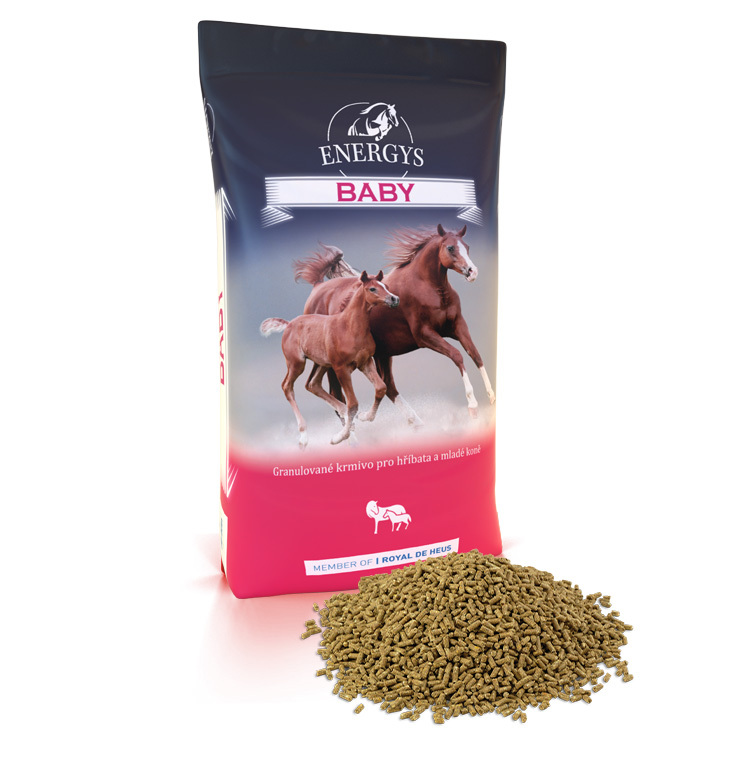 It has a higher content of highly digestive soluble fibre. 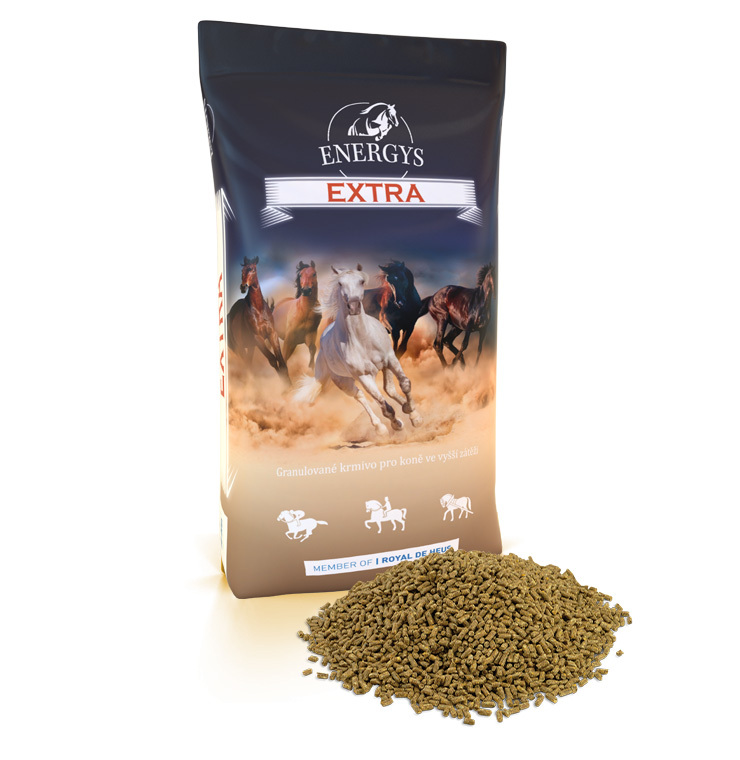 Feeding horses solely with Enduro pellets serve 2-4 kg daily depending on the load. 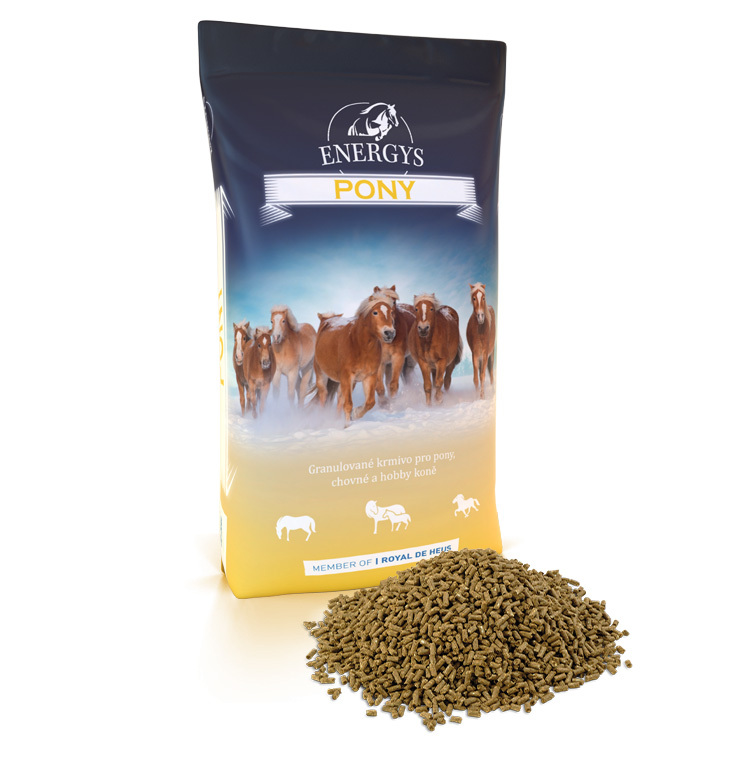 Or serve daily 1–3 kg of oats and 2–3 kg of Enduro pellets according to load. 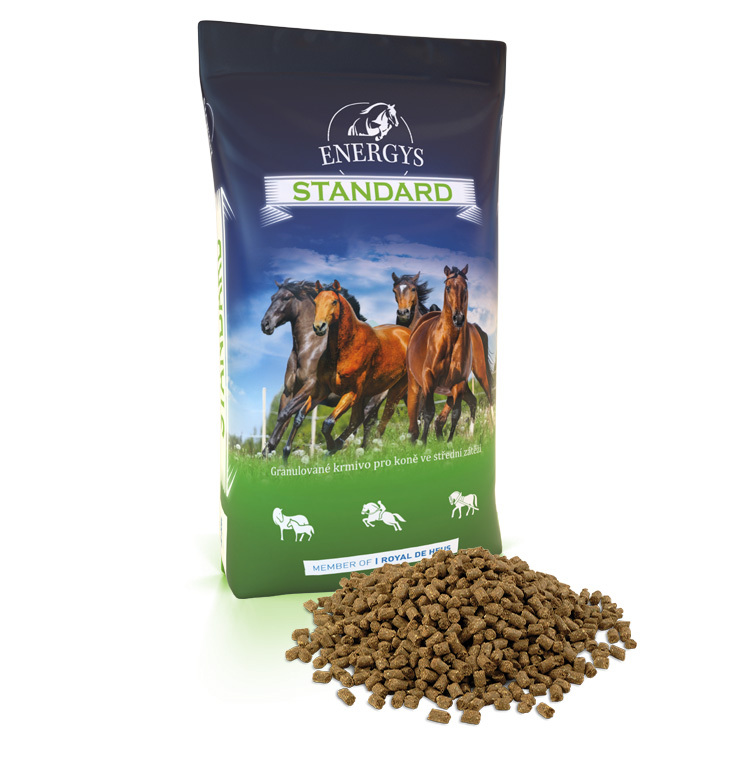 Divide the total daily feed ration into at least three partial rations and adapt it to the breed, age and the condition of the horse.